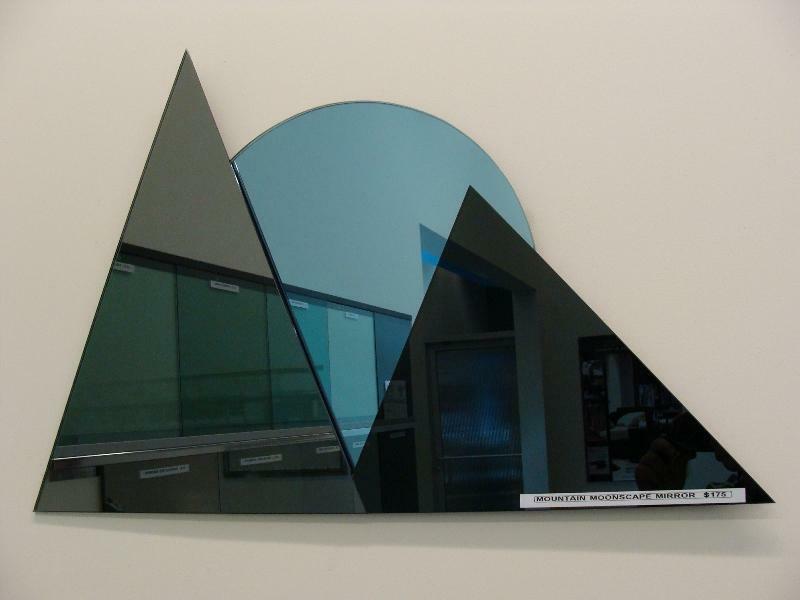 The colored mirrored Glass is perfect for those special projects that demand brilliance. The bright, reflective silver-coat is applied on one side, so remember to take extra care of it by minimizing grinding and using a mirror edge sealant to keep projects from deteriorating over time. COLOR Black, Grey, Bronze, Gold etc.